Michael Cohen said in a Thursday tweet that he tried to rig polls "at the direction of and for the sole benefit of President Trump." The big picture: Cohen was responding to a Wall Street Journal report that he hired an IT firm to attempt to rig online polls in Trump's favor. Neither of Cohen's attempts to rig online polls from CNBC and the Drudge Report ended up being particularly successful. 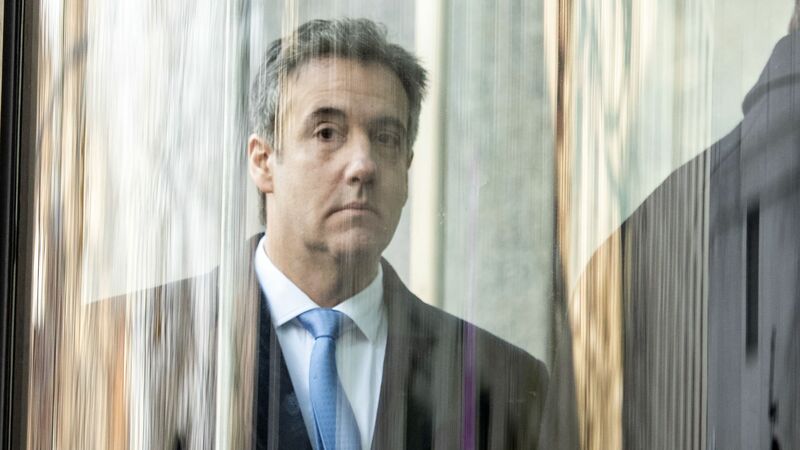 "I truly regret my blind loyalty to a man who doesn’t deserve it," Cohen tweeted.